Comfrey - nicknamed knitbone - has since the early medicines of ancient days been valued as a tissue healer with a particular affinity for bones, periosteum, sinews and ligaments. Notes: Comfrey stimulates the regeneration of tissue and the production of collagen and other connective tissues, largely attributed to the constituent allantoin. Allantoin is naturally produced in our bodies and is required for repair. 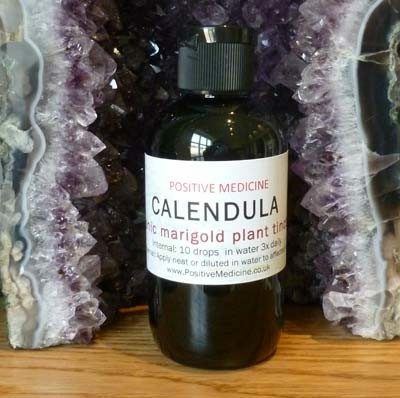 Externally it can be used in forms of creams oils and poultices and is believed to act through the skin to stimulate healing and regeneration of tissue. The cream is thick and unctuous in appearance and texture. The name Symphytum stems from the Latin – to unite. The allantoin is sometimes considered to be the ‘active component’ but this is to restrict the idea of complex wholes. Traditional medicine has a view of plants and medicines as synergistic – that is the whole effect is needed and the whole is more than the sum of its parts. Symphytum is used a lot in homoeopathy wherever there is a need to help healing, particularly of bone and periosteum, where it is compared to Calc phos, the tissue salt that is specially needed for bones. 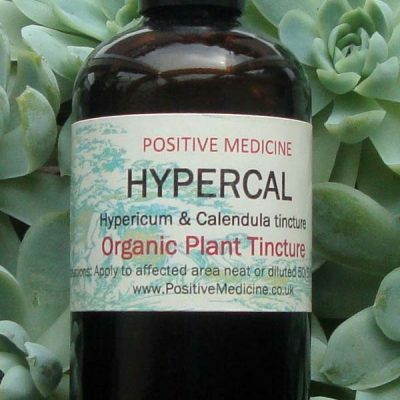 Comfrey’s healing properties have signalled caution of not using it in the first instance for for deep wounds, the consideration being that it may heal too quickly on the surface before the deeper tissues are quite ready, and in that instance where hypercal tincture is more appropriate. this generallyapplies to other types of preparation with cream being more appropriate for intact skin. 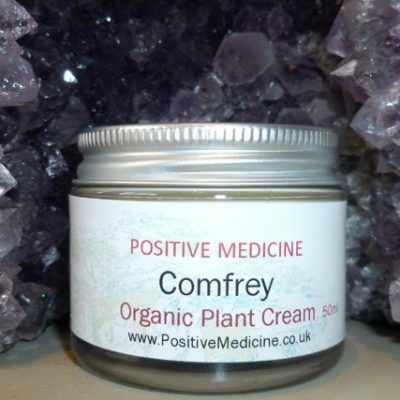 I wish to say just how wonderful your comfrey cream is. I use every day as a face cream. 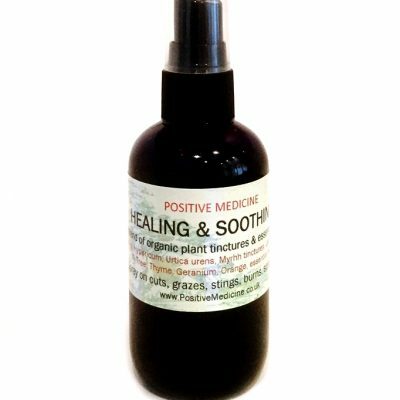 It sinks right in, does not leave the skin oily or greasy and I truly believe that it strengthens the connective tissue at a cellular level. If for any reason, namely that I have none left and have to use something else, then after a few days I notice a difference, which is not a good one. I also use it for grazes and any skin irritations. It appears to work for everything!